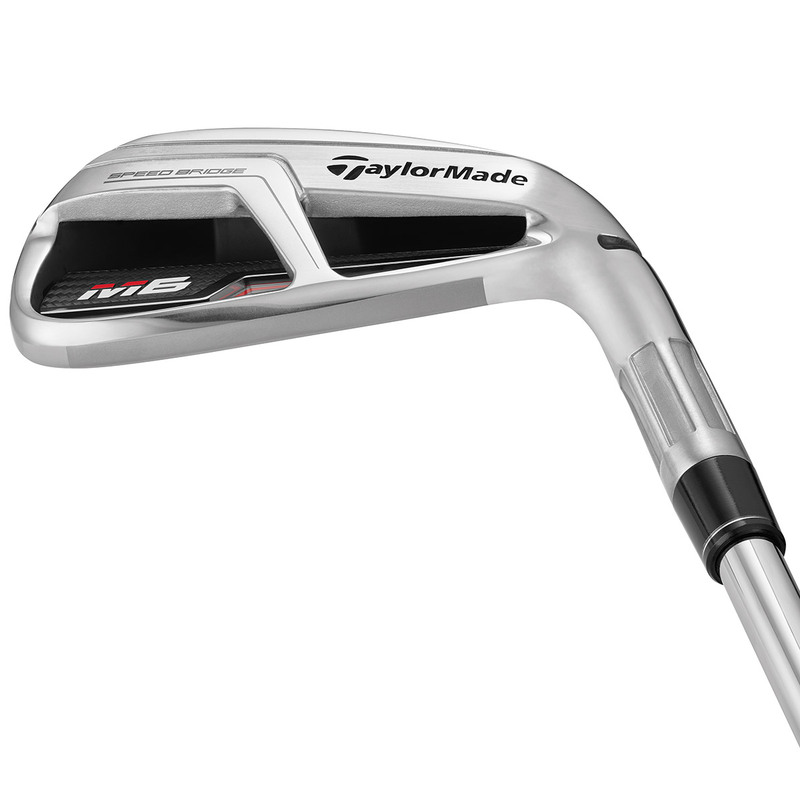 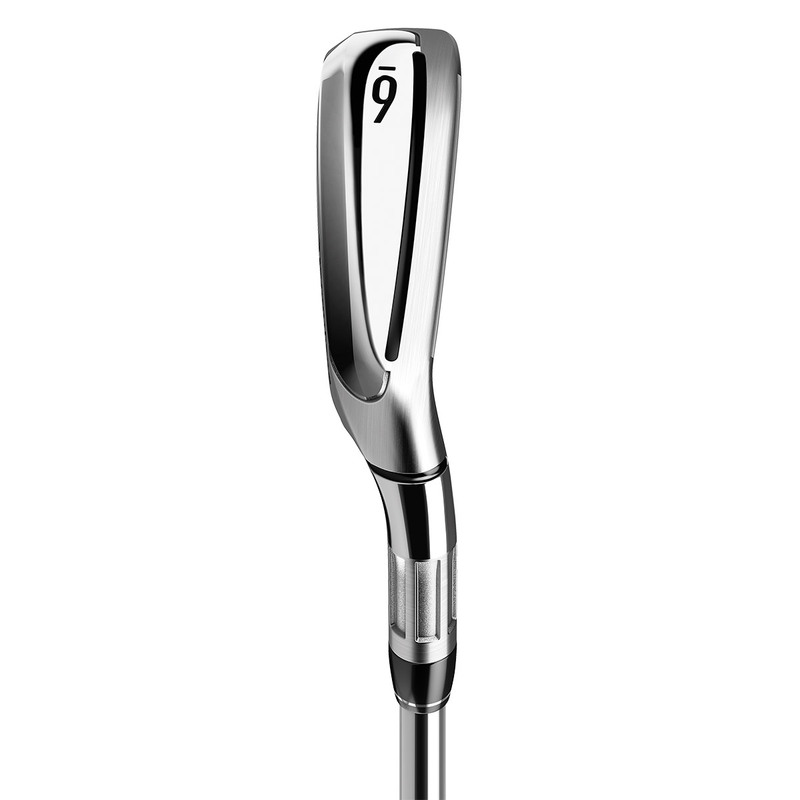 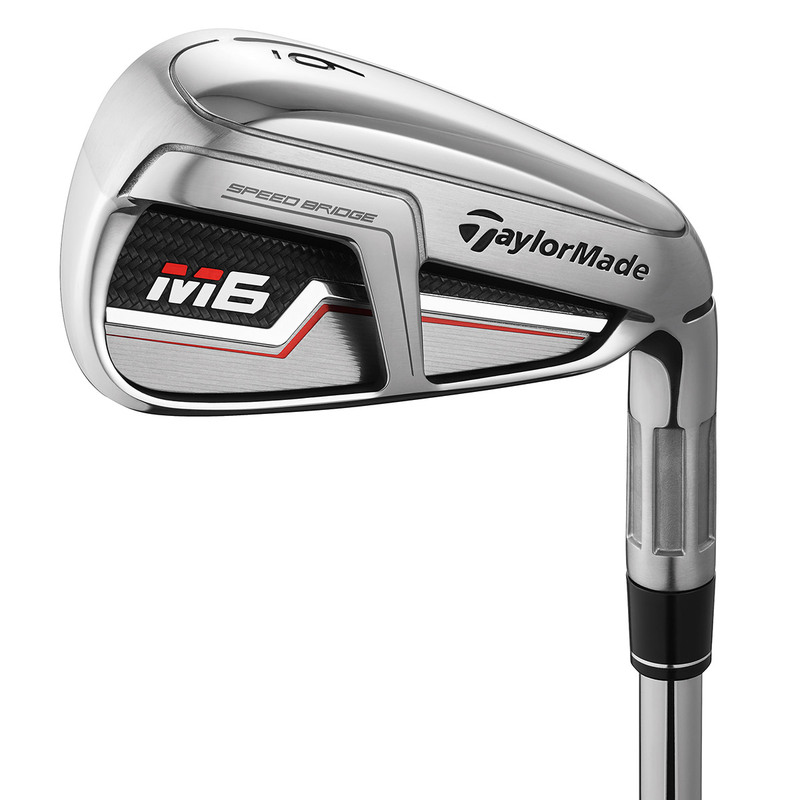 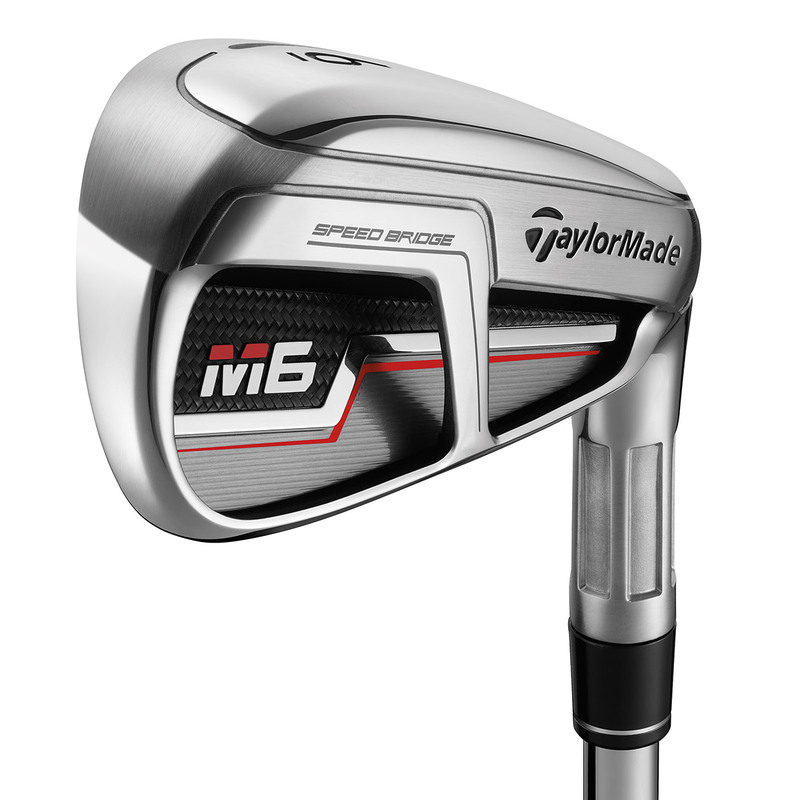 TaylorMade`s M6 iron with new SPEED POCKET™ structure unlocks outstanding distance, feel and forgiveness. 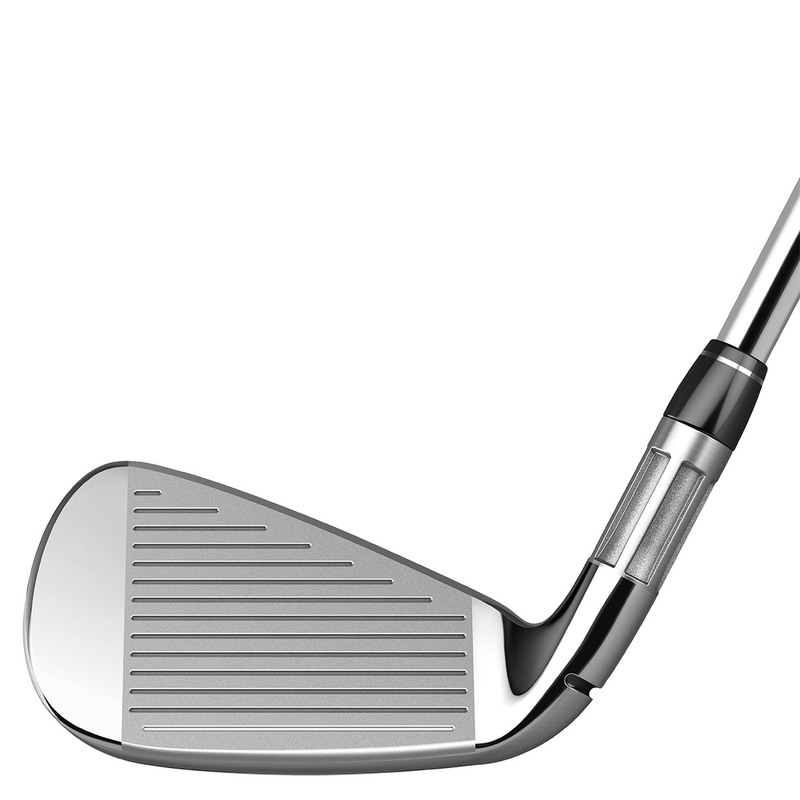 This new structure allowed engineers to use an even more flexible SPEED POCKET™ and ultra-thin face to generate more distance than ever before. 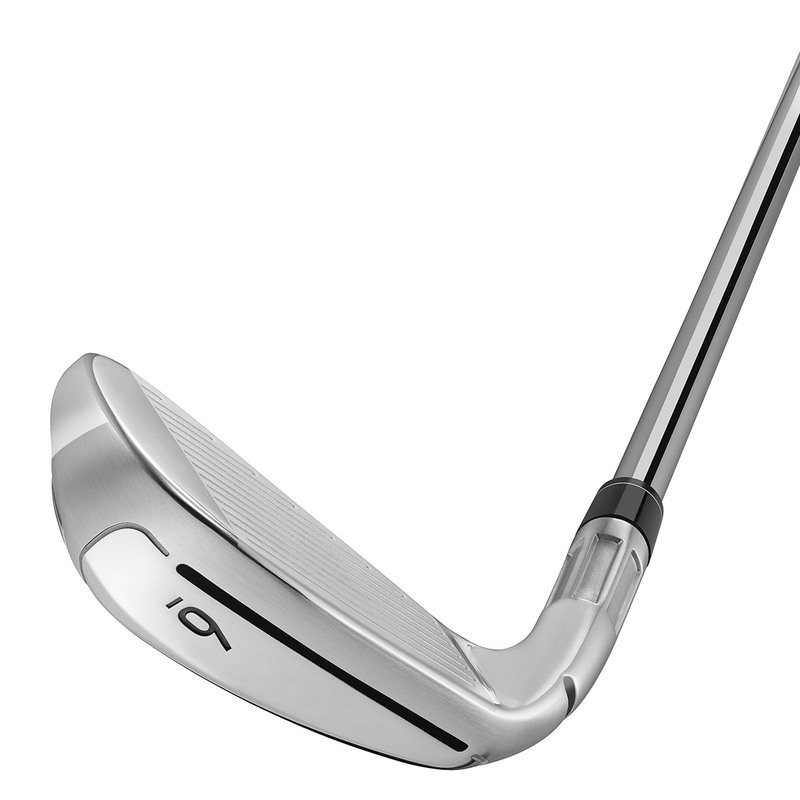 To give you more performance a fluted hosel and 360º undercut lowers the CG more effectively to increase the launch angle and ball speed, this enhances distance by providing a more penetrating ball flight, even on low mis-hit shots. 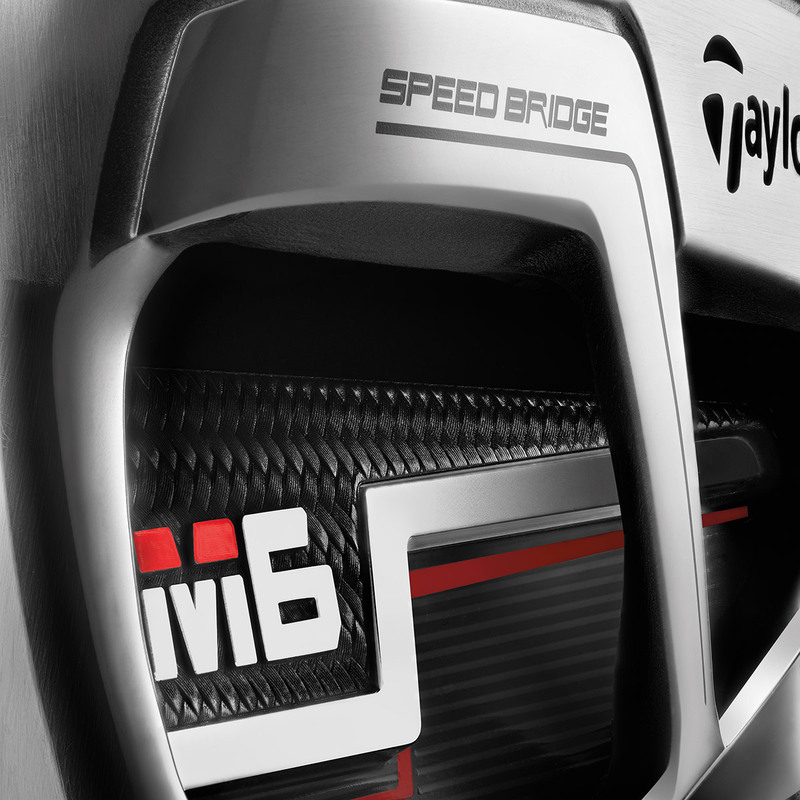 Distance never felt this good thanks to Inverted Cone Technology and an advanced HYBRAR Compression Damper. 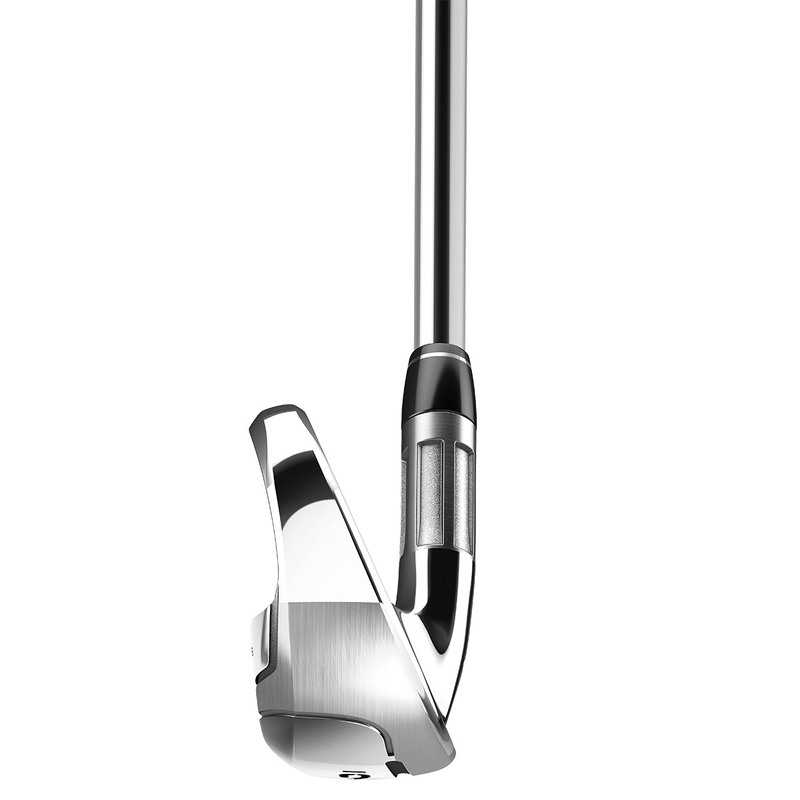 Patented Inverted Cone Technology increases the sweet spot area and provides straighter shots to build confidence. 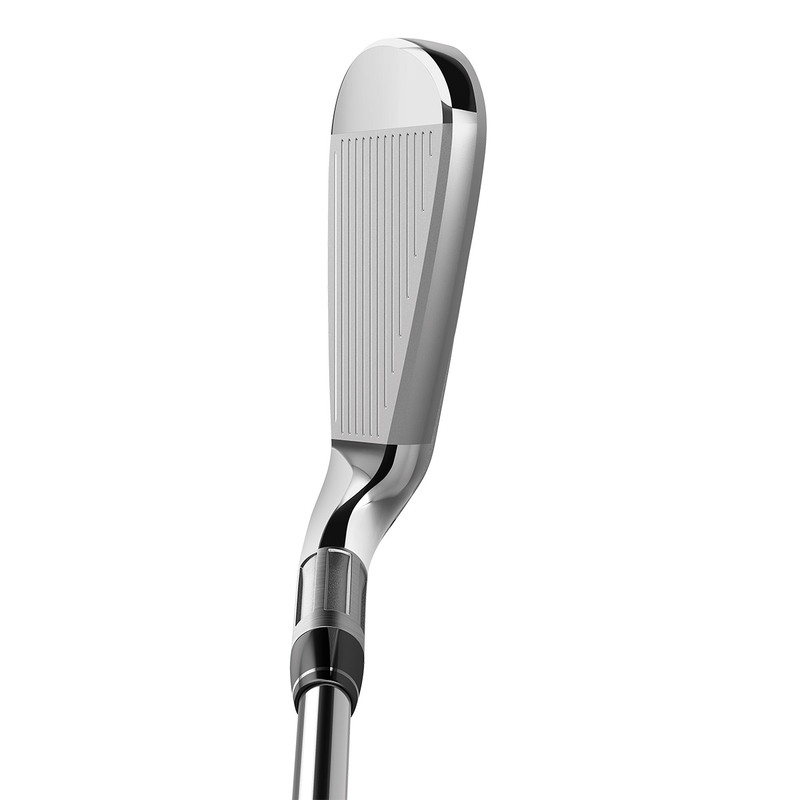 With a HYBRAR dampener behind the face which works with the SPEED BRIDGE™ to eliminate any vibration at impact for a softer and satisfying feel, shot after shot.